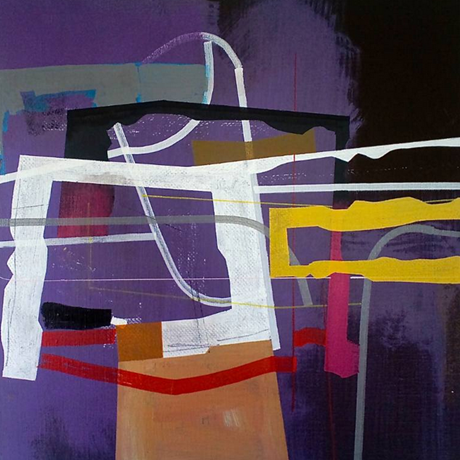 This piece is by Tokyo, Japan-based abstract painter Jim Harris and titled “Composition No. 3”. You can view more of Jim’s work through his blog.